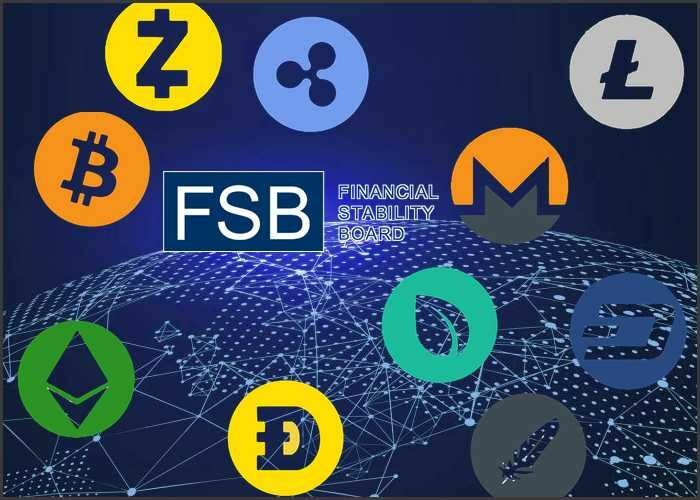 According to a recent report, the new chairman of Financial Stability Board (FSB) is of the belief that the uprise of crypto-assets could turn out to be a major hindrance for the agency as it plans to review its current frameworks for global financial vulnerability assessment. While giving his inaugural speech in Hong Kong, the Vice Chairman for supervision at the U.S. Federal Reserve Board of Governors, Randal K. Quarles said that the agency is set to start the review of its framework in order to ensure that it is at the forefront of financial stability vulnerability assessment. 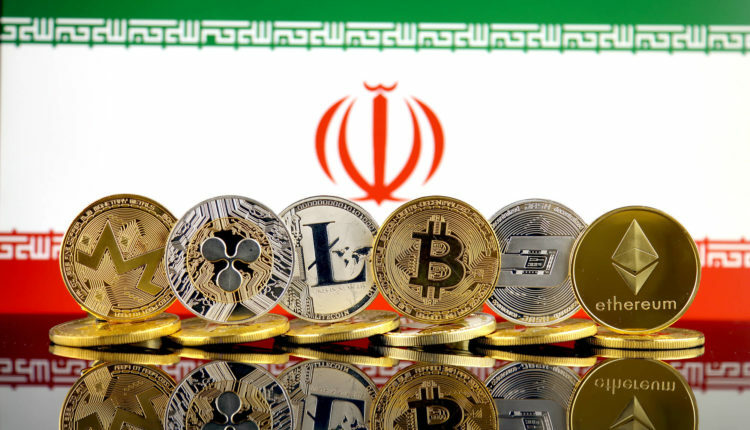 He went further to say that even though the evaluation is supposed to help improve the agency’s ability to suggest better financial stability policies for the G20 nations, it will almost be impossible to achieve a well-coordinated framework due to the introduction of new technologies like cryptocurrency. “This will not be easy -developments like the emergence of crypto-assets may challenge any framework – but that makes the goal of a robust framework all the more important,” he explained. The Financial Stability Board (FSB) was established in 2009 just after the global financial crisis. It was created with the aim to make available financial vulnerability assessment for the G20 and Quarles was appointed as the new chair on the 28th of November, this was after the governor of the Bank of England, Mark Carney left the position. Also, in July last year, the FSB proposed a framework of which the aim is to carefully monitor the risks involved in cryptocurrency including metrics that are reviewing price volatility, the use of crypto as a form a payment globally, and the growth of initial coin offerings. However, Quarles didn’t give specifications as to which scale is to be used for the framework review process. The team to carry out the review consist of employees at the FSB such as its vice chairman, Klaas Knot who is also the current president of the Dutch National Bank, the Central Bank of Netherlands.